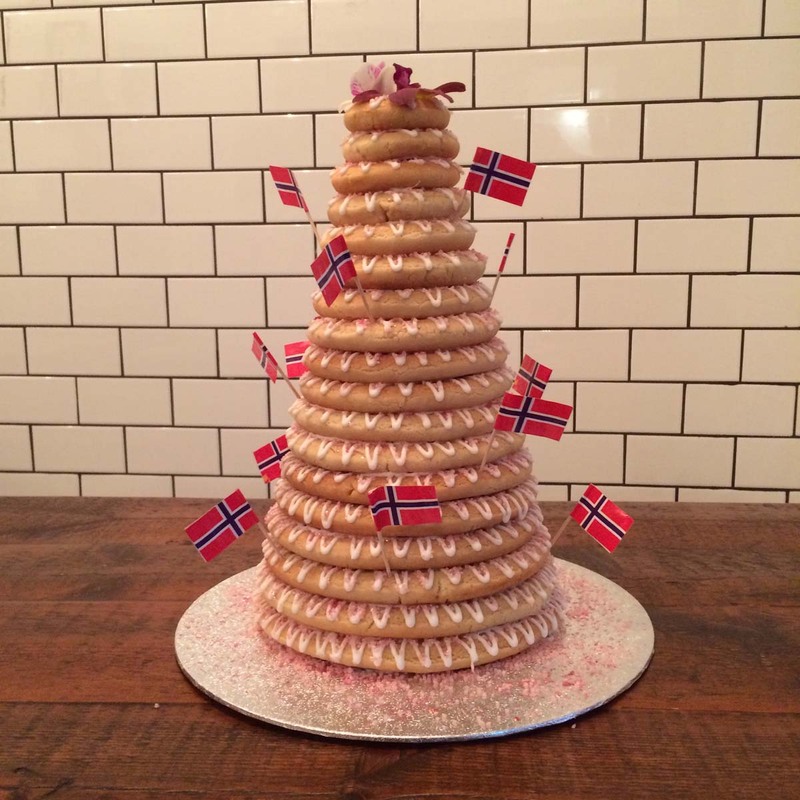 National day in Norway and Sweden: time to celebrate! 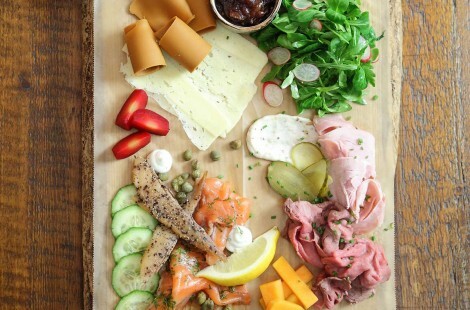 At Baltzersen’s we love any opportunity for a celebration, so it’s lucky for us that Norway and Sweden each have an official national day when people celebrate their history and traditions with lots of delicious food, flag waving and fun! Norwegian Constitution Day is on May 17 and it’s one of the most important dates in the country’s calendar. The day – most commonly referred to as Syttende Mai (17th of May) – is seen as a chance to celebrate the values of freedom and equality, and to give thanks for the signing of the constitution. It’s an official national holiday in Norway, allowing everyone to join in the huge celebrations which mark the day that independence was declared. The constitution was signed on May 17, 1814, in a bid to stop Norway being ceded to Sweden. This followed the defeat of the Denmark-Norway political union by the British during the Napoleonic Wars. Soon afterwards, Norwegian students are said to have been the first to celebrate Constitution Day. Momentum grew, and public addresses were first held in 1833. In 1864 the first children’s parade took place in Christiania (now Oslo), marking the start of the more established annual celebrations. Children’s parades still form a major part of modern-day festivities, with schoolchildren and bands marching through their communities waving flags. There are also parades for members of the public, followed by children’s games and food such as ice cream and hot dogs. People wear red, white and blue ribbons, as well as the traditional ‘bunad’ costume. It’s an all-inclusive celebration for everyone, particularly the younger generation. In Norway’s capital, Oslo, around 100,000 people take part in the May 17 celebrations each year. The city’s parade is the longest in the country, and includes children from more than 100 schools, who are greeted by the royal family as they march past the Royal Palace. In Sweden, meanwhile, National Day is on June 6, although much bigger celebrations take place later that same month for Midsummer. Sweden’s National Day marks two events from the country’s history: the first being the election on June 6, 1523, of Gustav Vasa as King, and the second the adoption of the country’s new constitution on June 6, 1809. June 6 is also called Swedish Flag Day, to mark the introduction in 1916 of the Swedish flag following the dissolution of the country’s union with Norway. Each year on June 6, the King and Queen of Sweden attend a ceremony in Stockholm, the Swedish flag is raised, and children dressed in traditional costume bring flowers to the royal couple. It’s also a day when special ceremonies are held to welcome new Swedish citizens. But June 6 wasn’t made the official National Day of Sweden until 1983 and didn’t even become a public holiday until 2004. And ideas for an official national dish, pastry and instrument have not yet been agreed upon. It’s been estimated that only around a third of Swedes celebrate National Day. Instead, many reserve their celebrations for Midsummer Eve. This is when the real party takes place, not least because, for many, it’s also the start of their annual five-week holidays. Midsummer is always a Friday between June 19 and 25. In Sweden it’s a time when the sun hardly – if ever – sets, and it is a more traditional and joyous celebration than National Day. Pretty much everyone retreats to the countryside, leaving the more urban areas eerily deserted, while small rural lanes are jam-packed with cars. Friends and family gather in large groups for the day, which often begins by picking flowers for maypole wreaths. The maypole plays a large part in the Midsummer celebrations, with traditional dances taking place around it. The day is also popular for dances, weddings and christenings. In Norway and Denmark the 23rd of June marks ‘Sankt Hans Aften’ which translates to ‘Saint John’s Eve’. On this day celebrations start as late as 8pm with bonfires and songs to celebrate the midsummer. 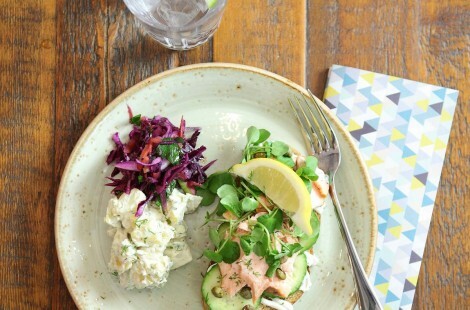 Traditional food is really important at Midsummer, with a typical feast including a variety of pickled herring, potatoes, fresh dill, sour cream, chives and grilled salmon. Dessert is usually the first strawberries of the summer. It’s often washed down with beer or schnapps. 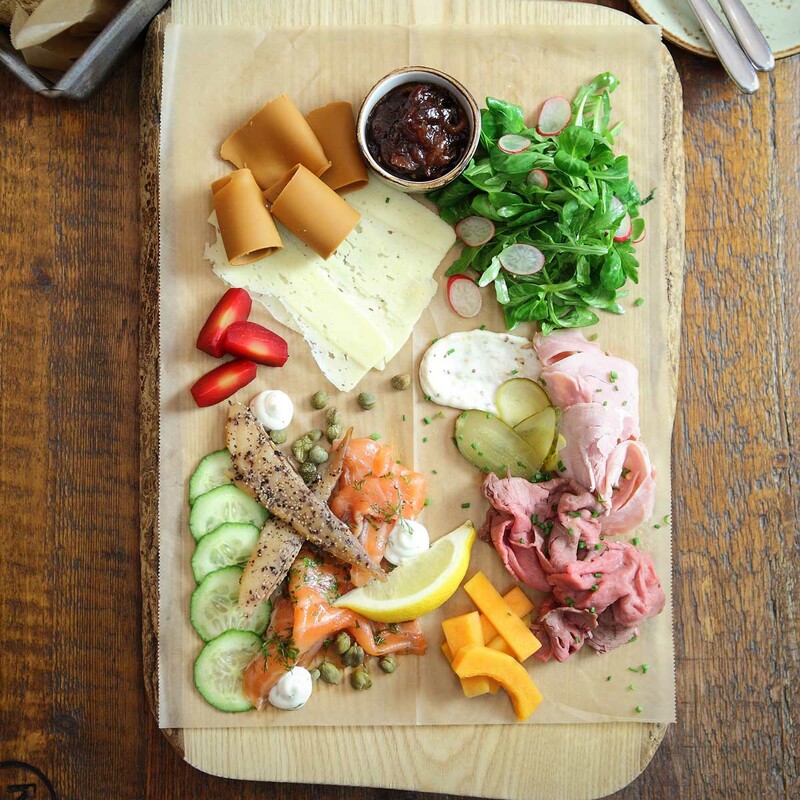 If you fancy a taste of some traditional Norwegian and Swedish-inspired food, why not pop in to Baltzersen’s? 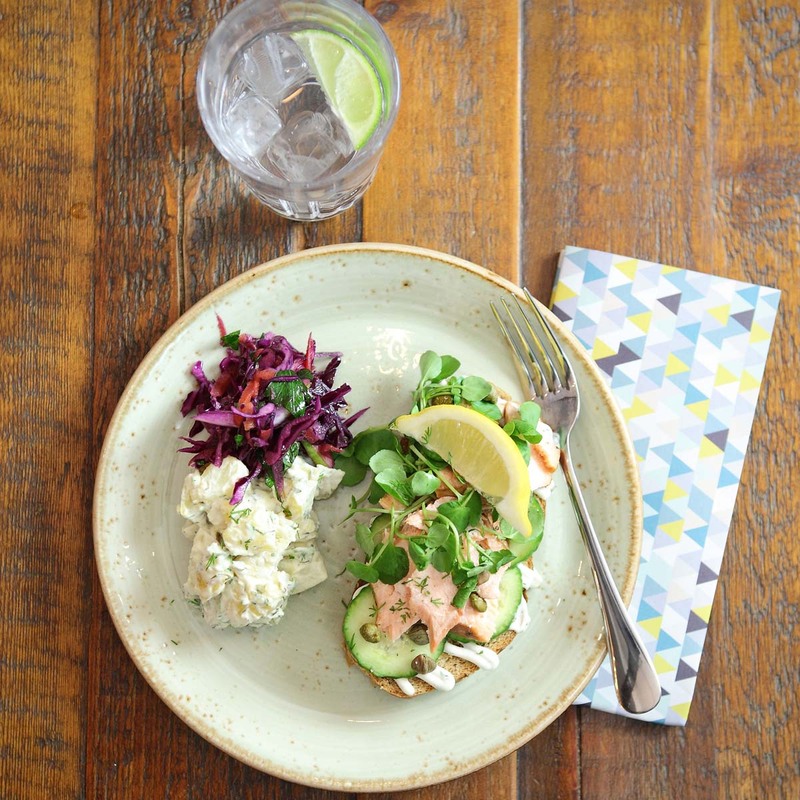 We probably won’t be dancing round a Maypole, but we’ll definitely give you a flavour of the kind of food enjoyed on May 17, June 6 and Midsummer’s Eve! 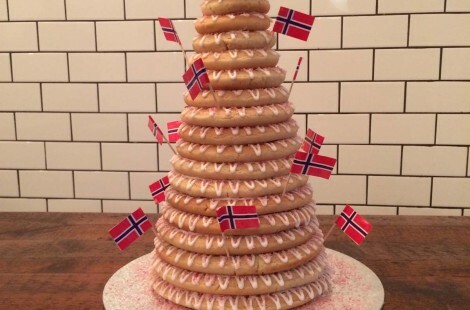 One Response to National day in Norway and Sweden: time to celebrate! My Grandparents moved from Stavanger, Norway to San Francisco, CA. I grew up on Norwegian everything! I love it all! K.A.W.